Pick the best #OOTD for your selfie for as low as RM55! 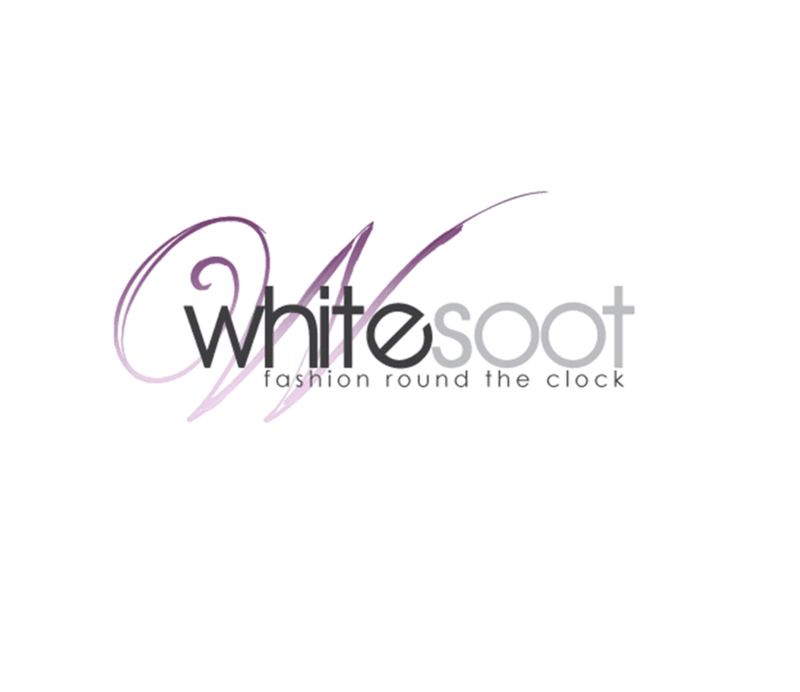 Whitesoot is a premier online shopping store based in Malaysia with the aim of bringing glamour of fashion to your daily wears. They choose style and quality not to miss out on the affordability and practicality in their decision. They believe that a women beauty in clothes does not need to cost a fortune but rather look like a fortune. They inspire fashion bloggers and runways of the world and they would not stop their hands until they get the latest and newest designs. They provide clothes for many occasion, such as office, Friday night party, casual trip to the shopping malls or even a normal chill out at the cafe with girlfriends.